This is a collapsible soil, so after determining collapse potential we can also identify it together with other properties. Collapse potential has already discussed in previous posts and more elaborate testing procedures will be published here very soon. Loess has brownish yellow or light yellow color. We have discussed grain-size distribution of loess in previous posts. 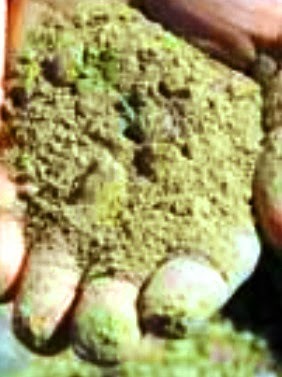 We know loess is mainly silts but contains some amount clay and sands also furnish with cementing action from calcite. 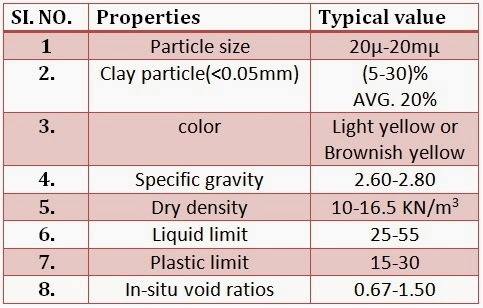 We will discuss about permeability and shear strength of this soil in our upcoming posts.